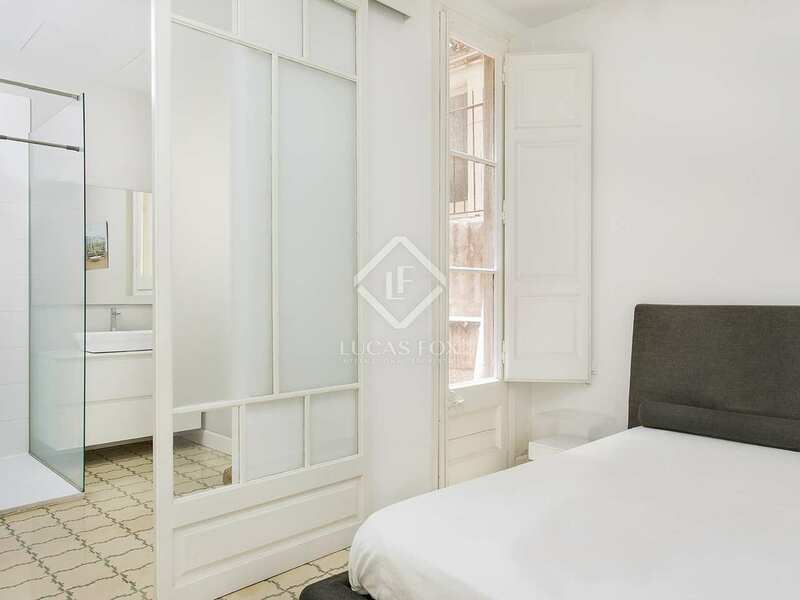 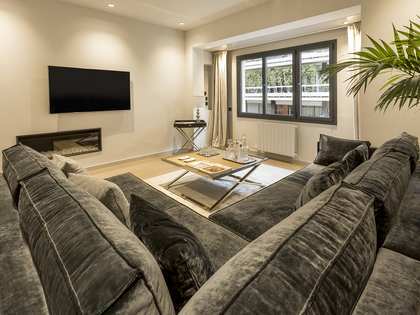 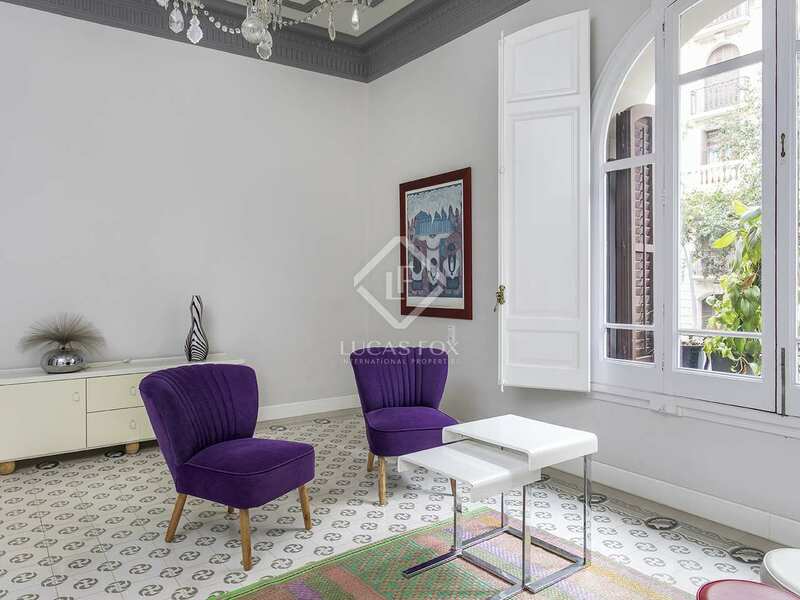 Beautifully renovated 190 m² apartment in an elegant Sant Gervasi building, close to Turo Park, Galvany Market and Muntaner train station. 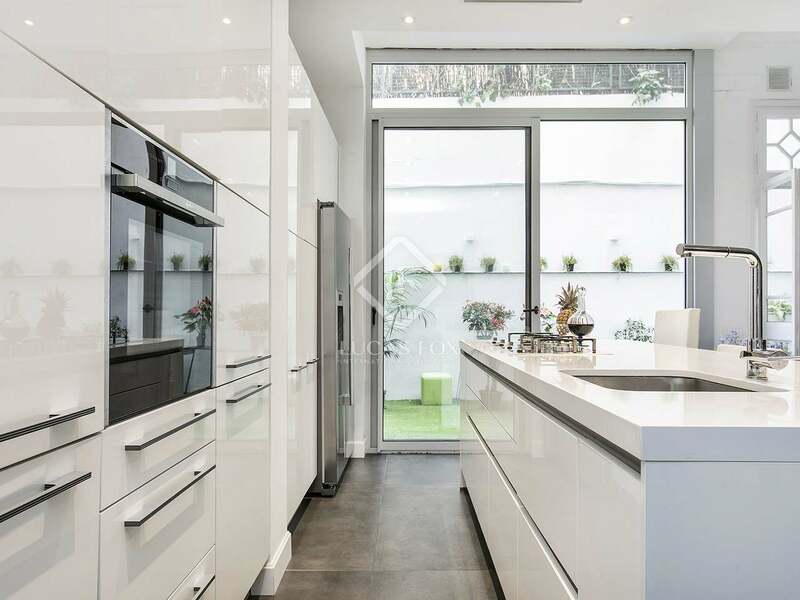 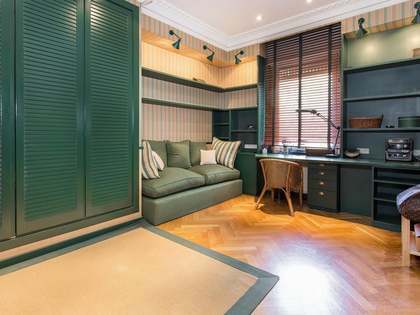 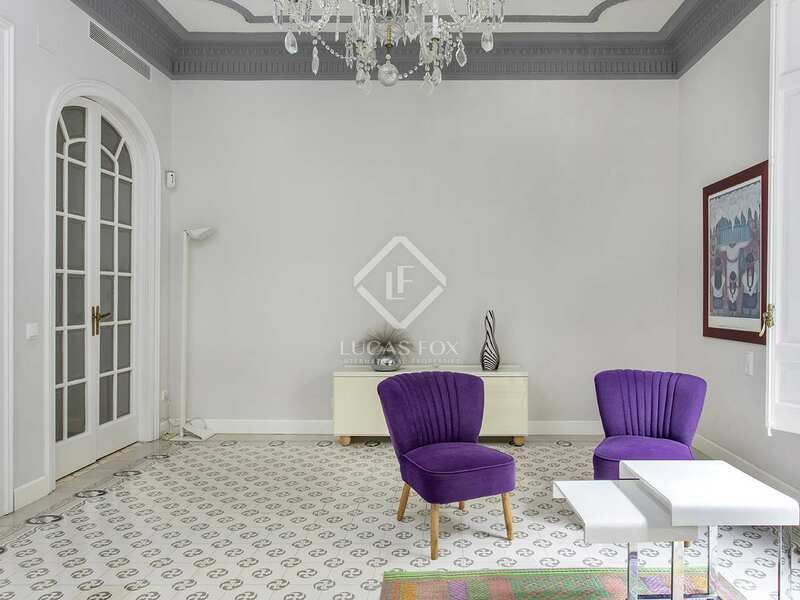 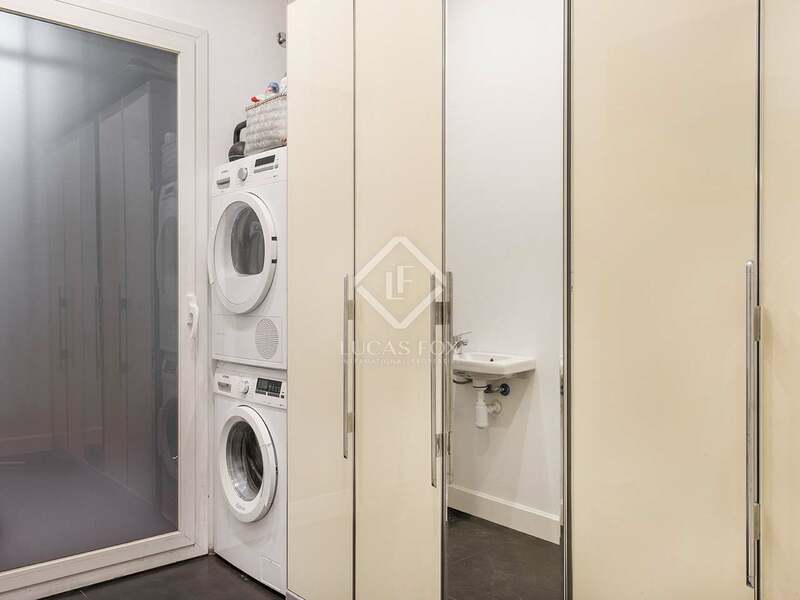 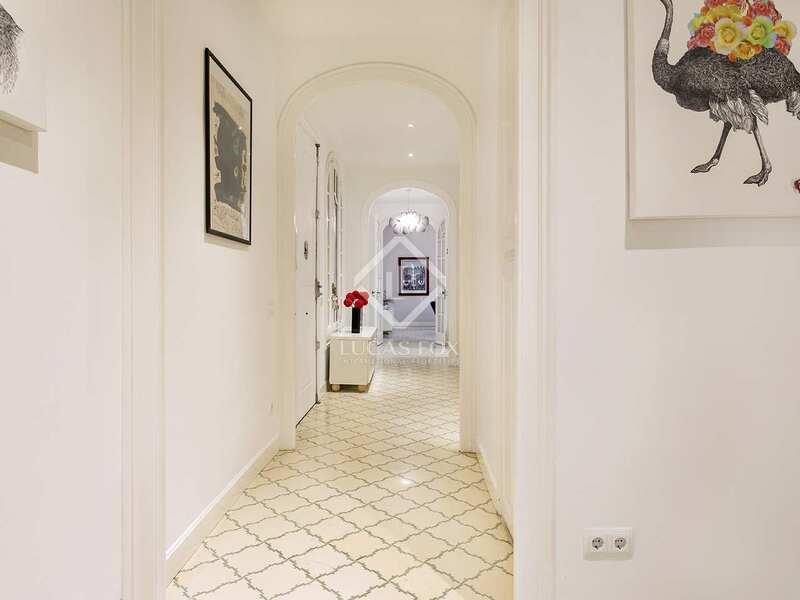 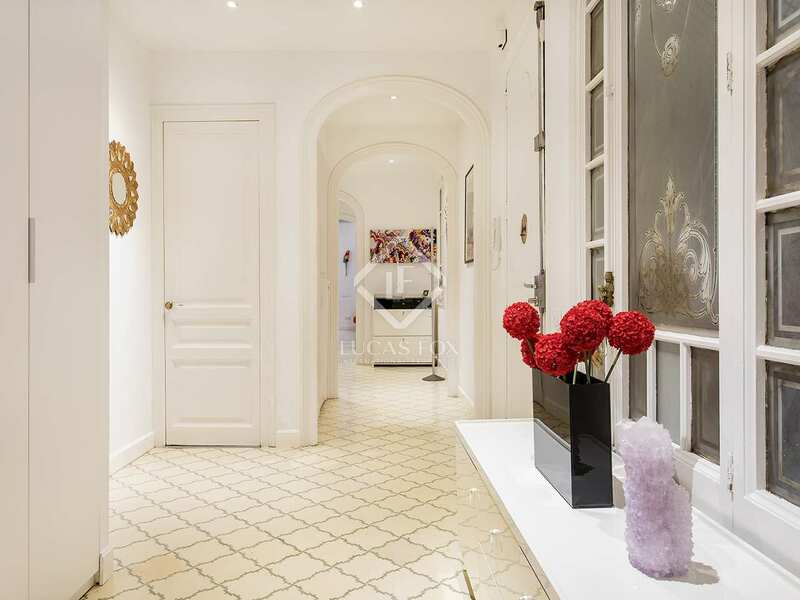 Completely renovated last year, this wonderful, bright, airy property welcomes us through a large, elegant entrance hall which divides the living and sleeping areas. 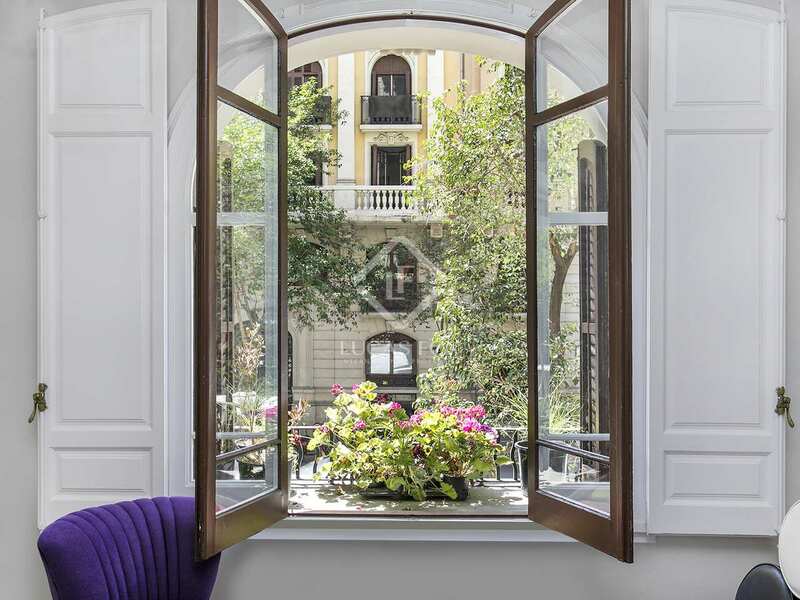 On one side we find the magnificent living–dining area with huge windows and access to a sunny and impeccably maintained 20 m² terrace. 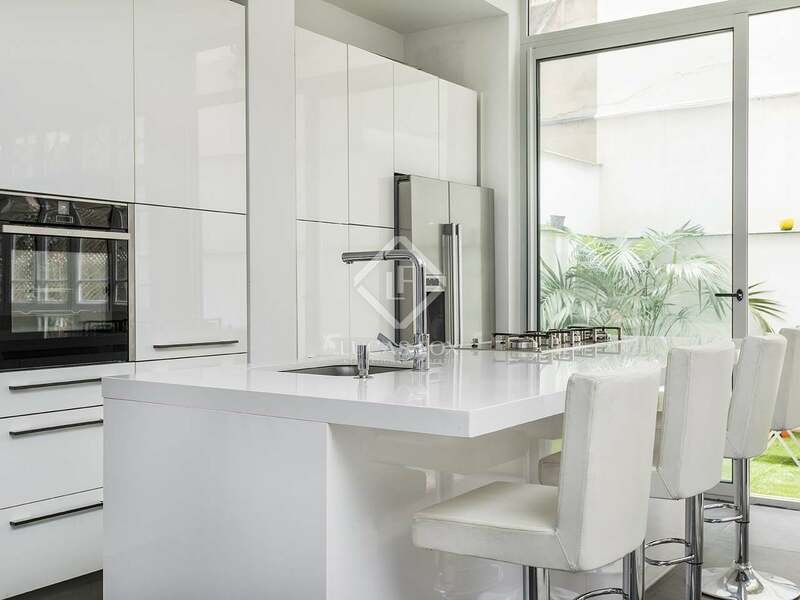 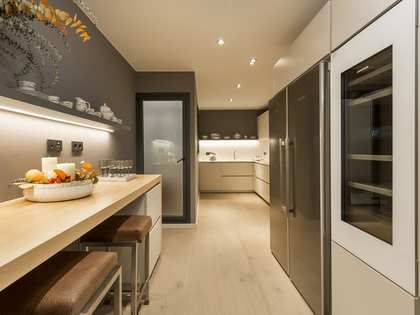 The kitchen is modern and open plan, equipped with high-end appliances, there is also a separate utility area. 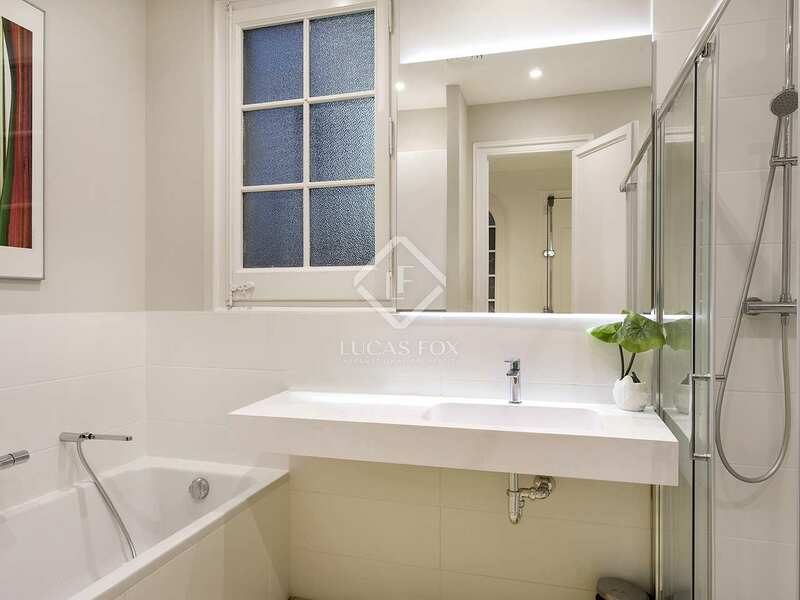 The property offers 4 bedrooms: the master bedroom with en-suite bathroom and small terrace, 2 double bedrooms with a shared bathroom and a single service bedroom and bathroom. 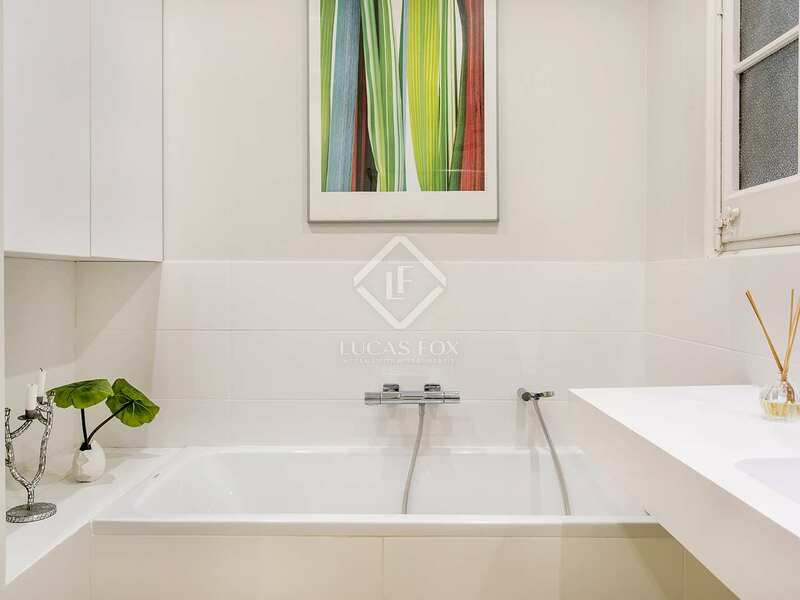 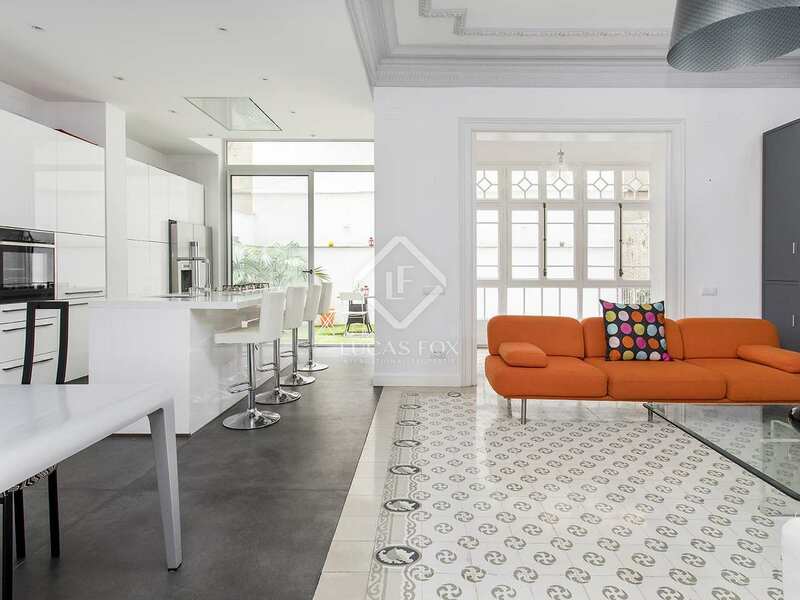 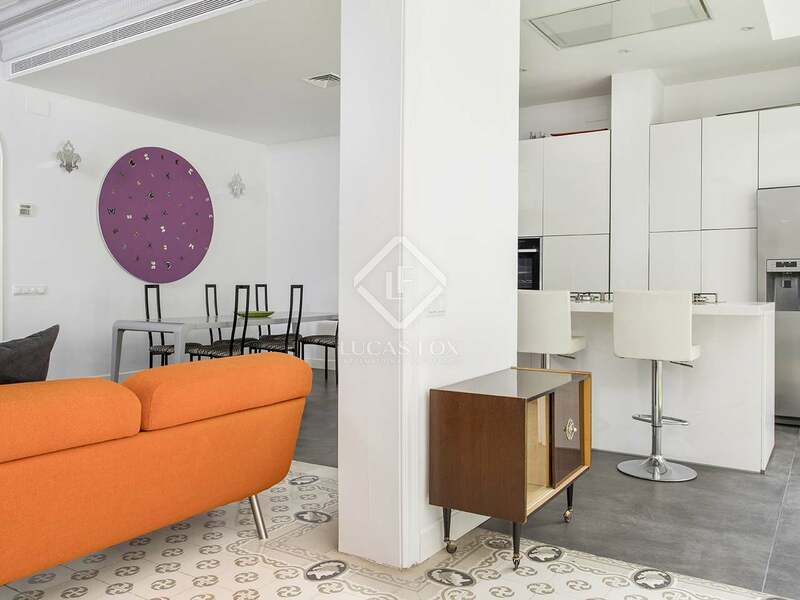 The high ceilings, slick modern finishes and charming mosaic floor tiles, window frames and ceiling mouldings make this a beautiful ideal city home for a couple or family with children. 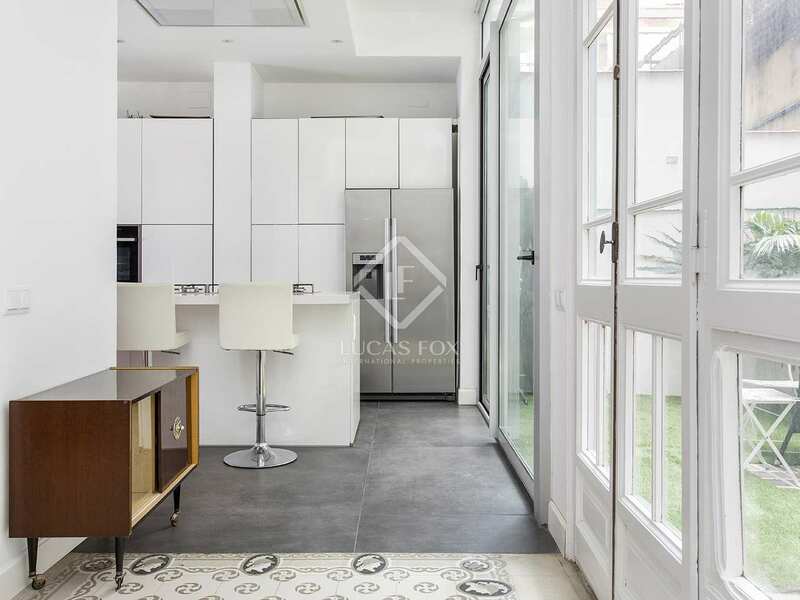 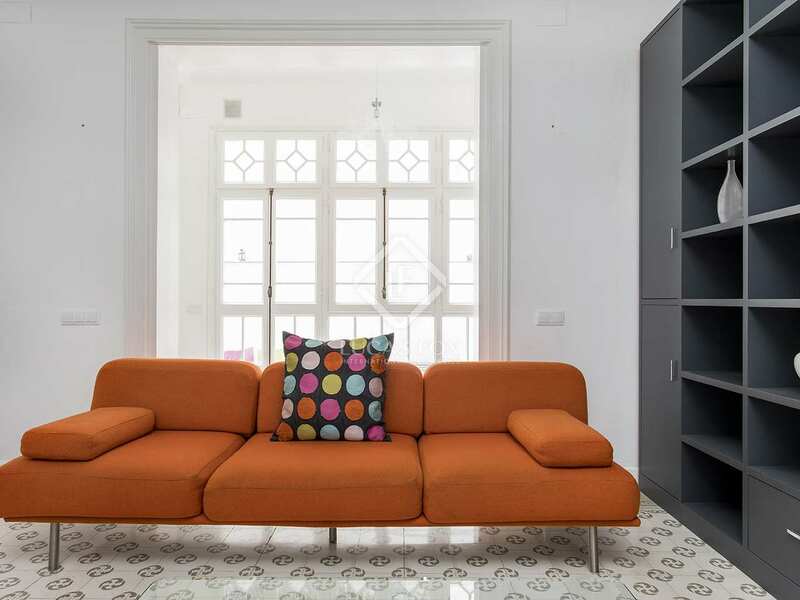 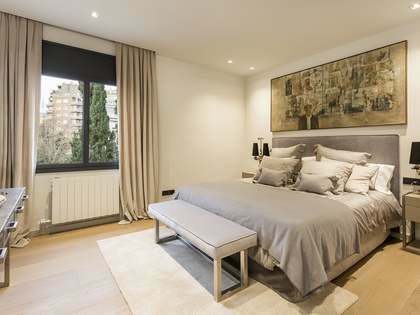 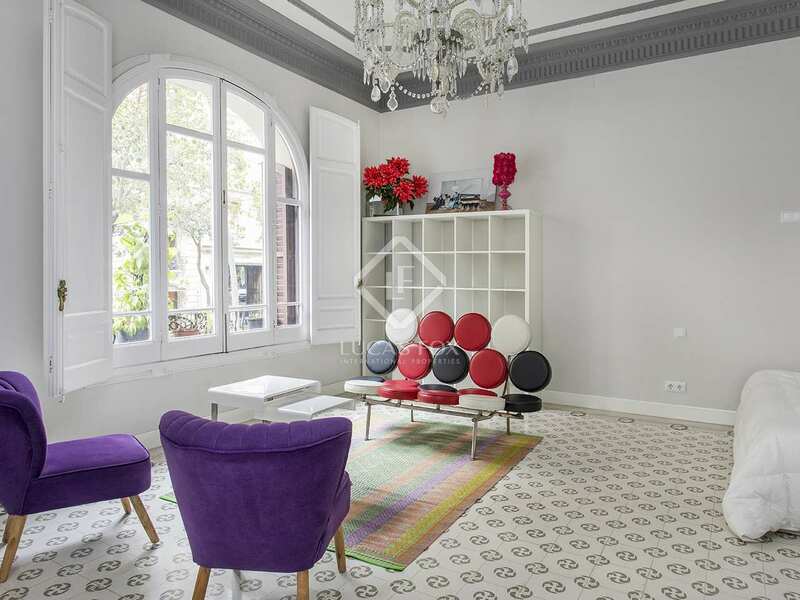 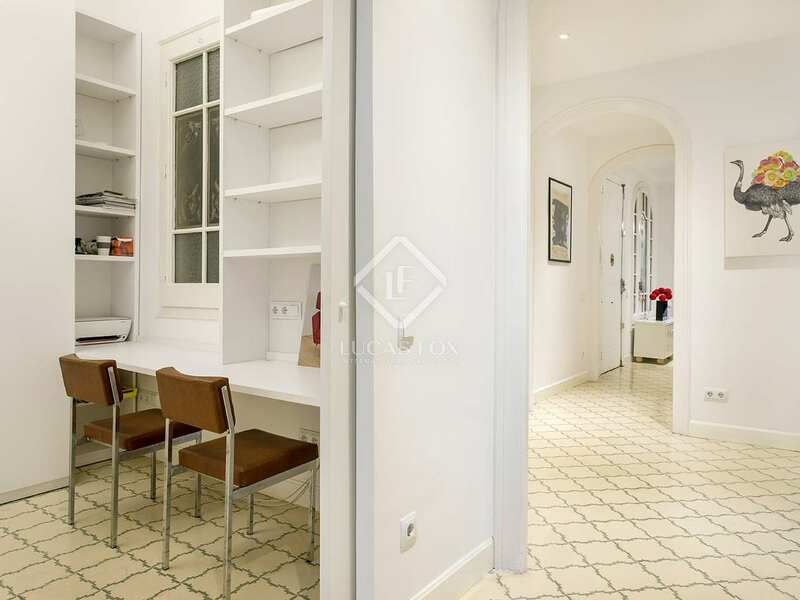 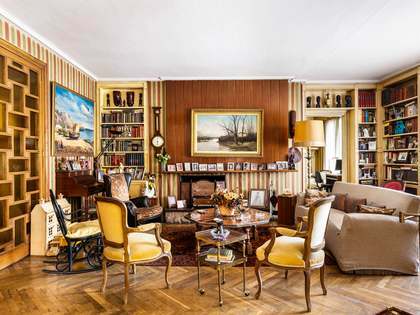 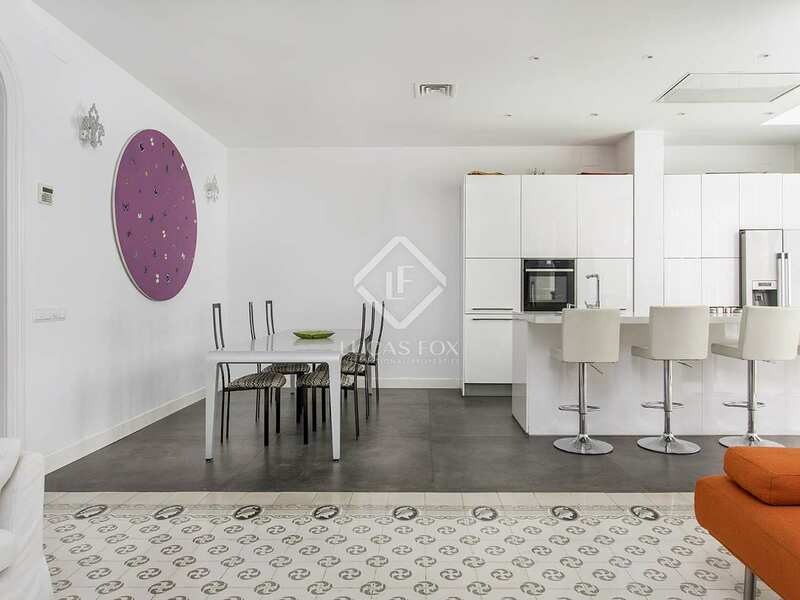 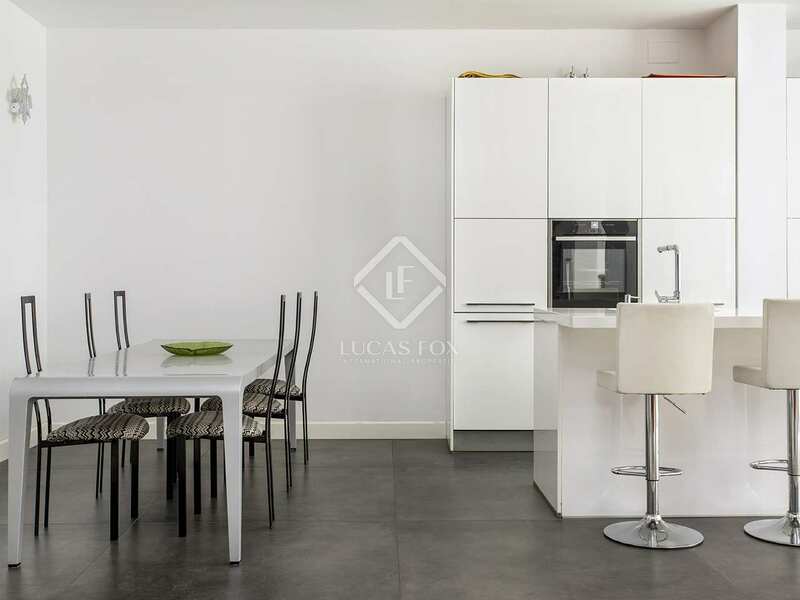 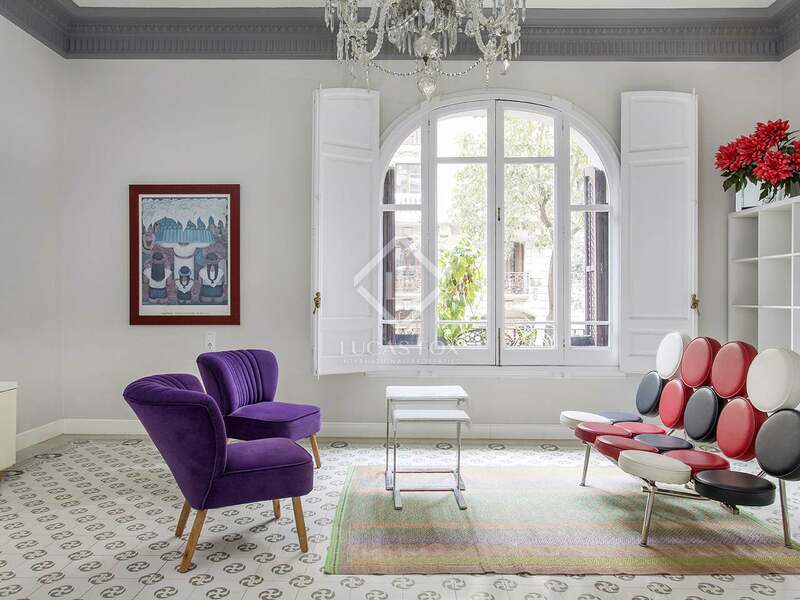 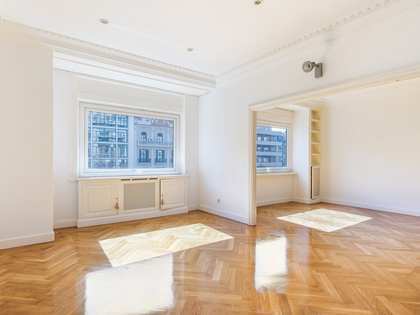 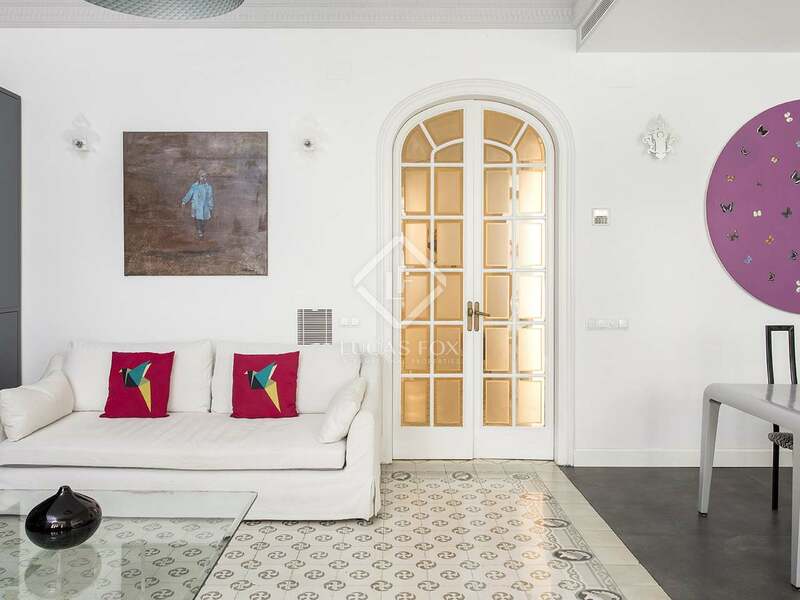 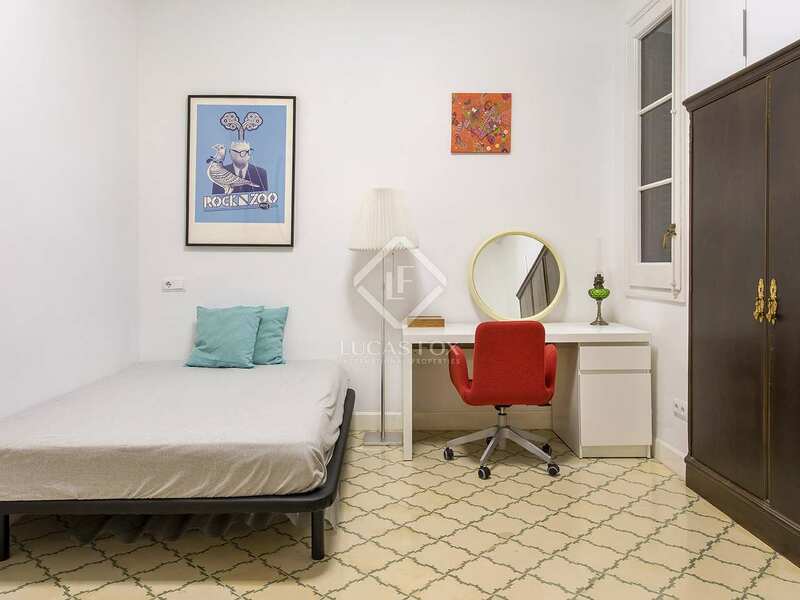 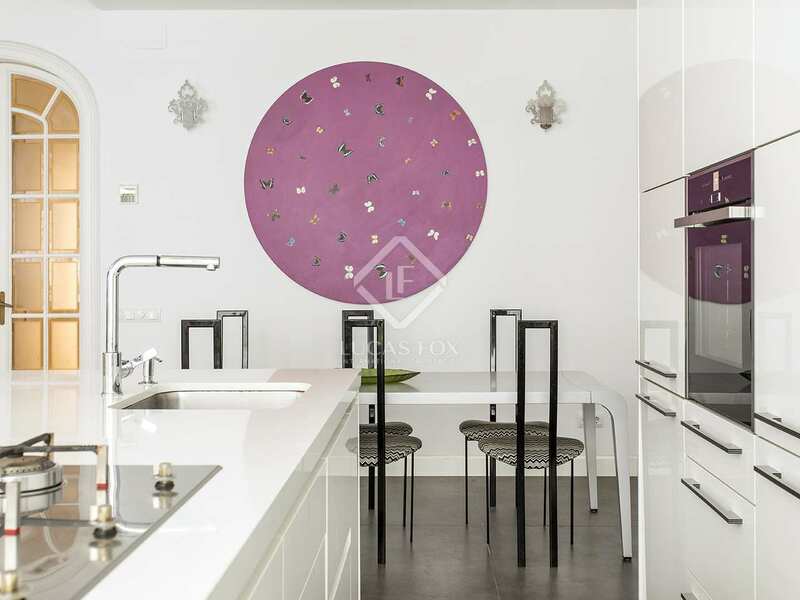 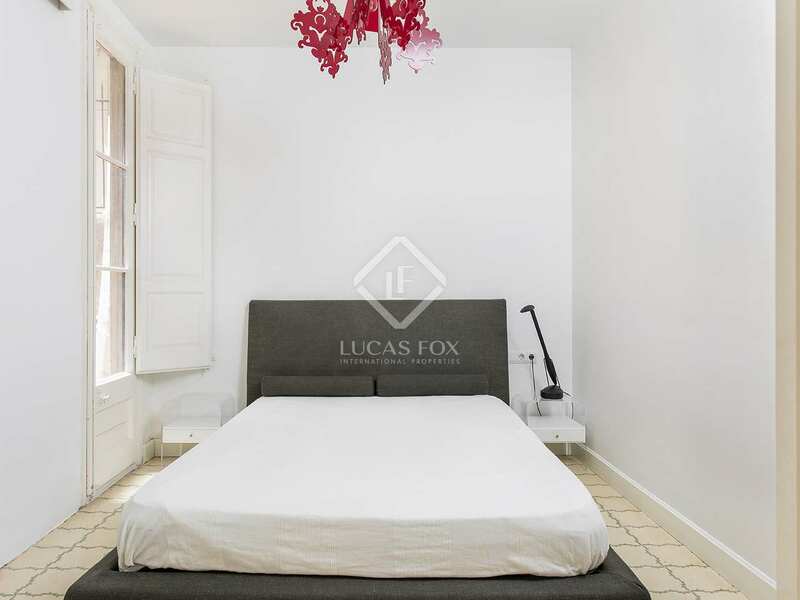 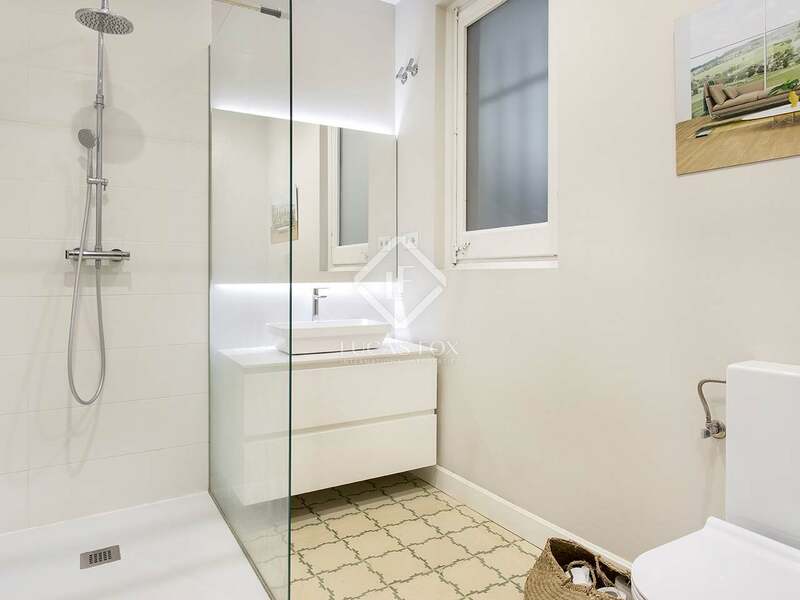 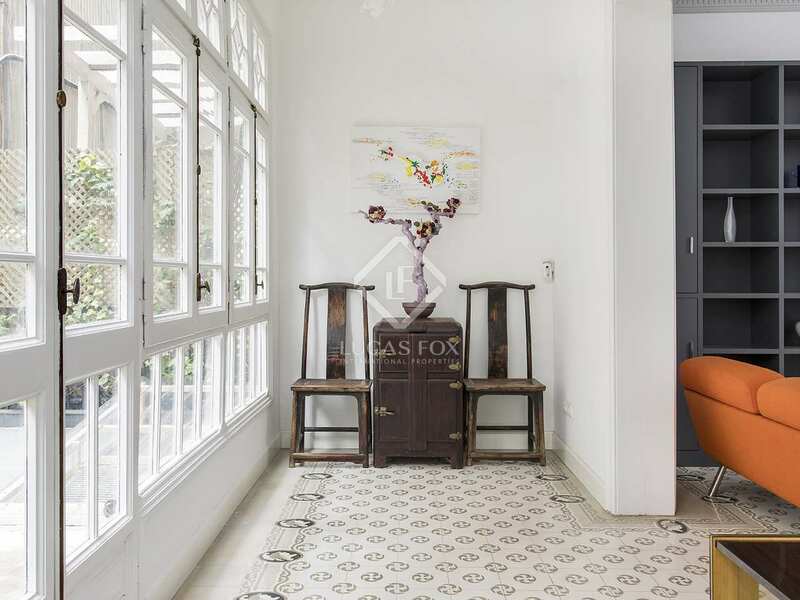 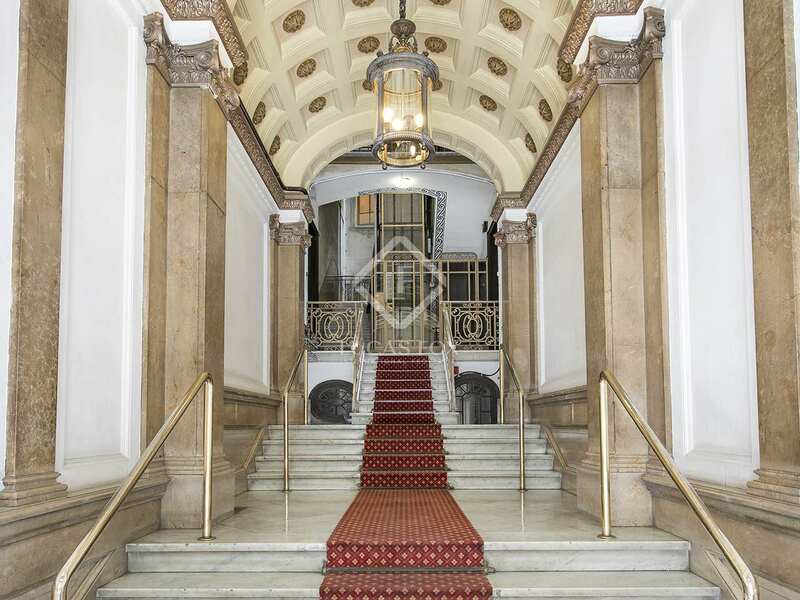 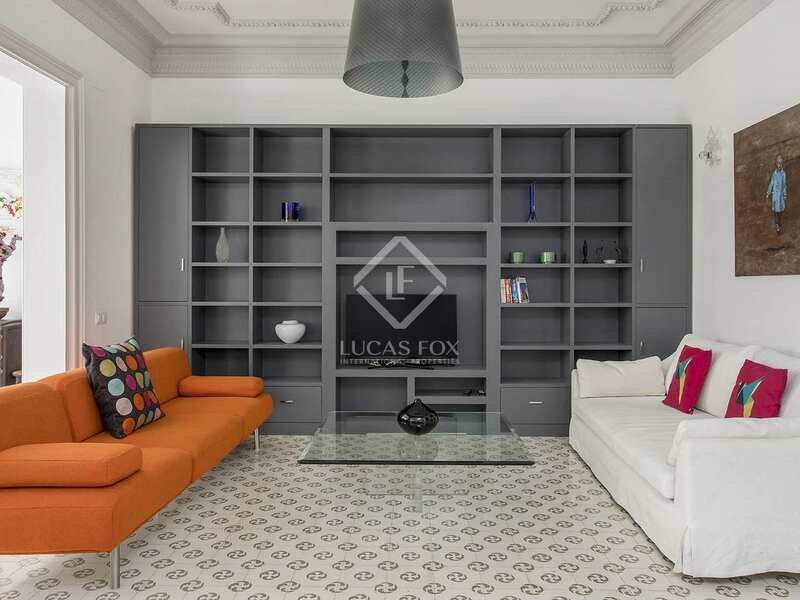 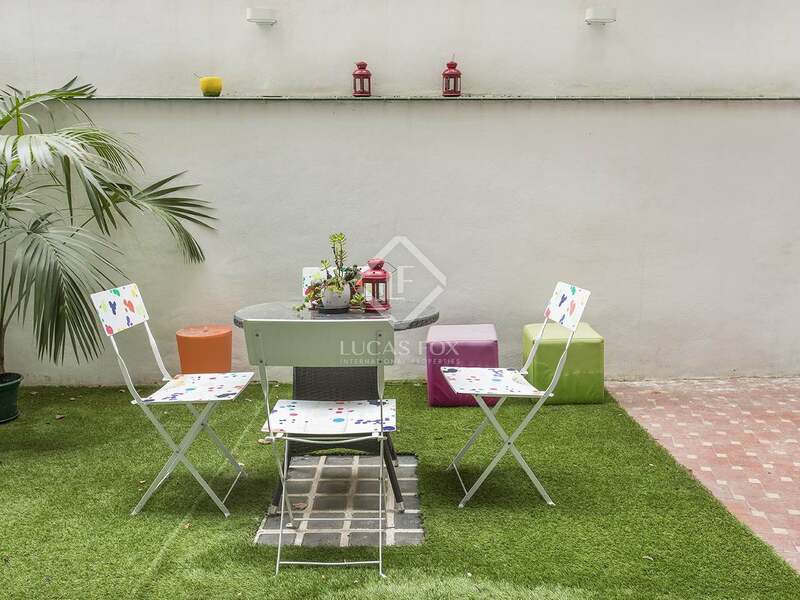 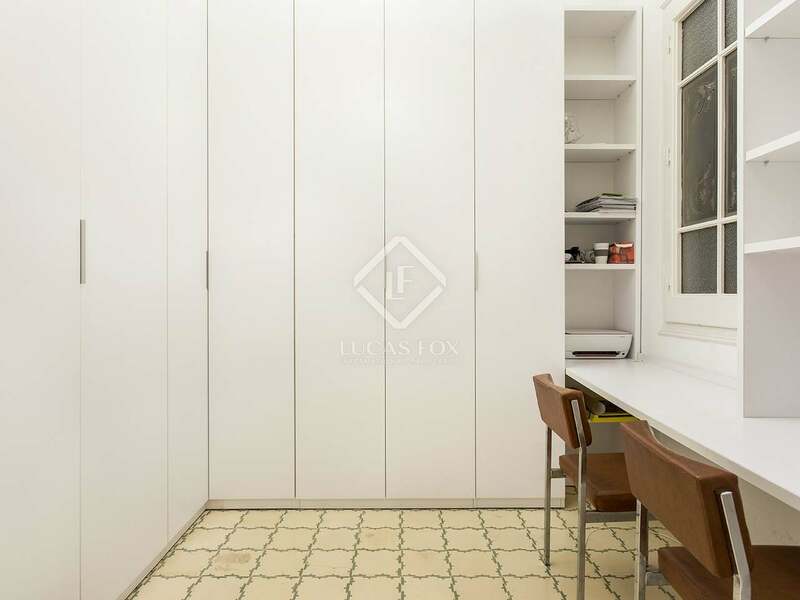 Property located in the upmarket Sant Gervasi neighbourhood of Barcelona, close to Turo Park and Galvany Market. 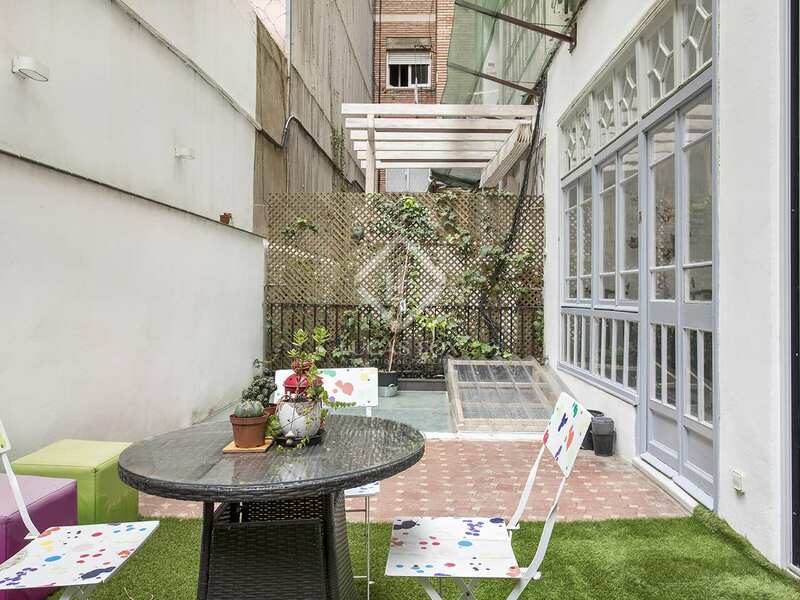 Muntaner train station, many shops and cafes with terraces are located in the area.